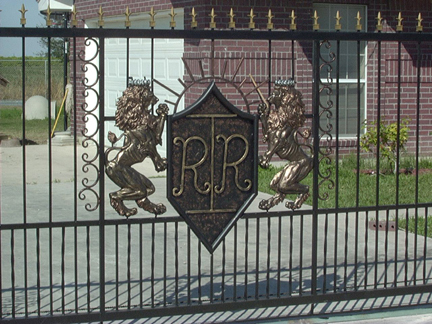 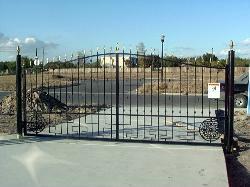 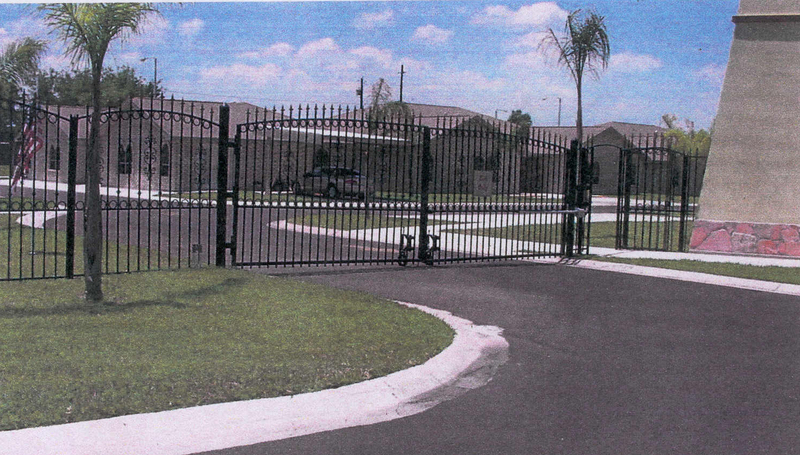 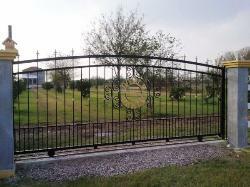 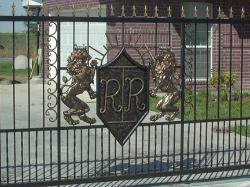 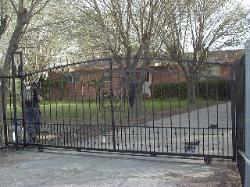 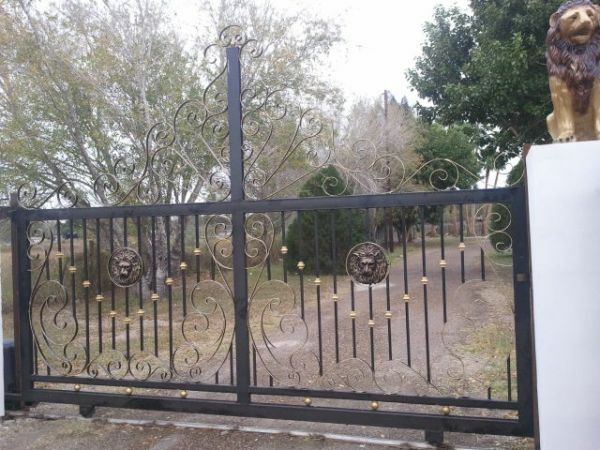 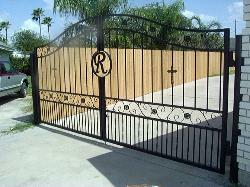 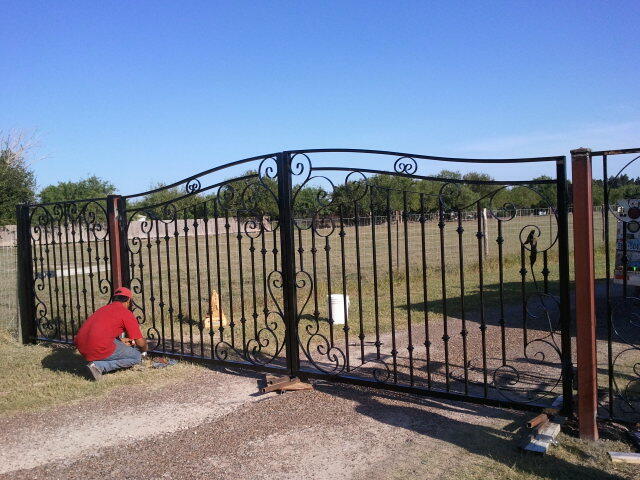 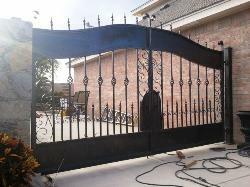 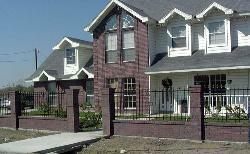 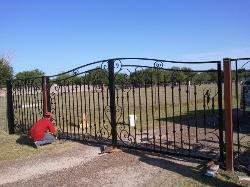 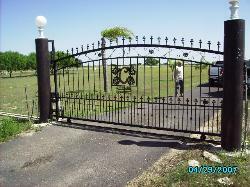 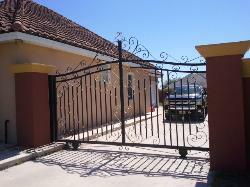 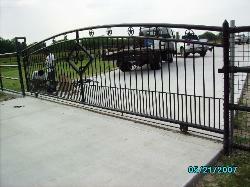 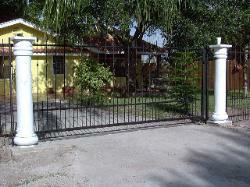 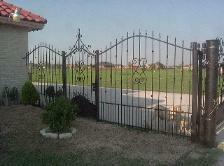 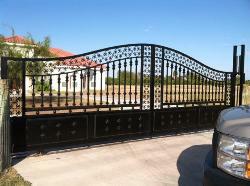 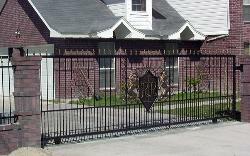 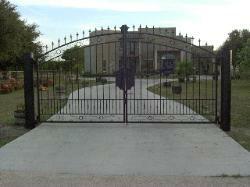 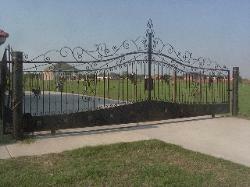 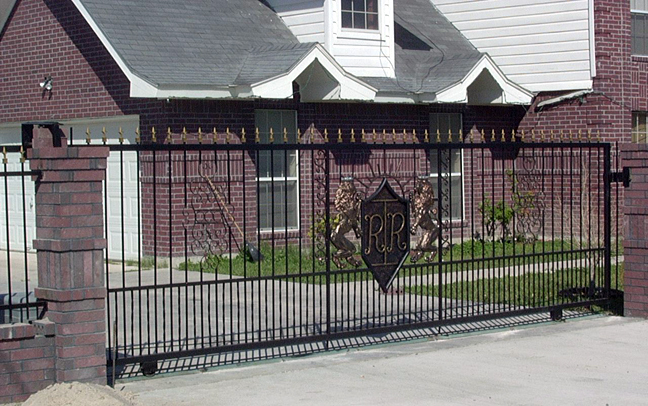 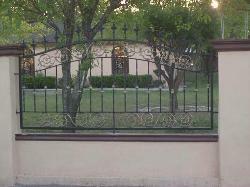 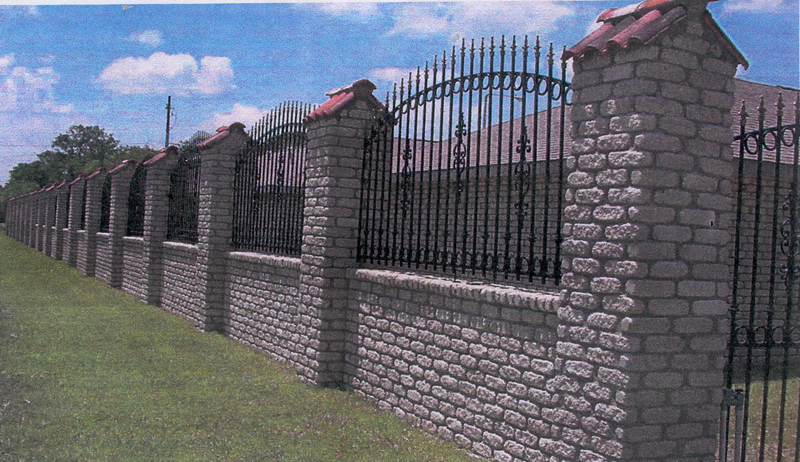 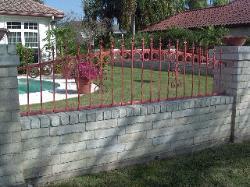 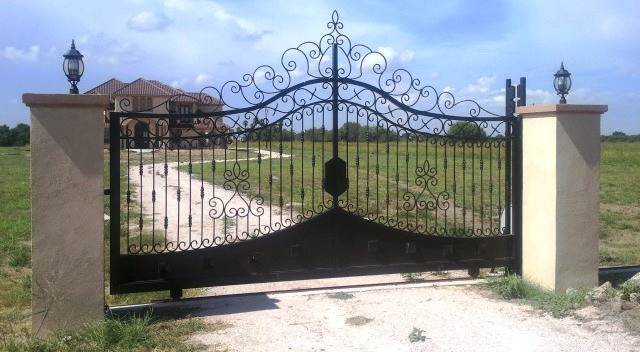 Welcome to the "Garzez Modern Welding"
economical and popular gate. 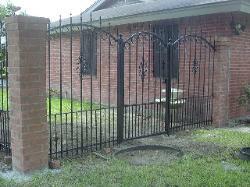 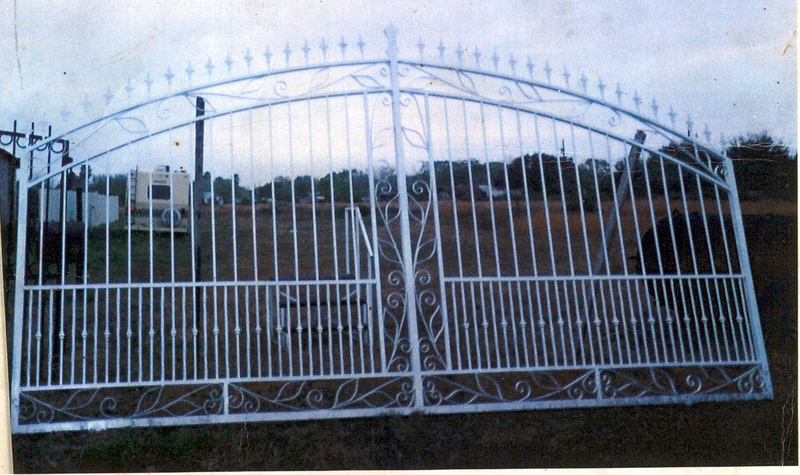 This gate was built using a 2"
square frame. 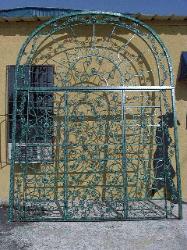 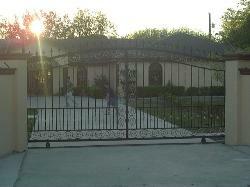 A Beautiful Arch was placed on top of gate. 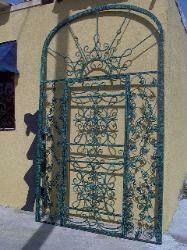 silhouette, initial, or other decorative item.